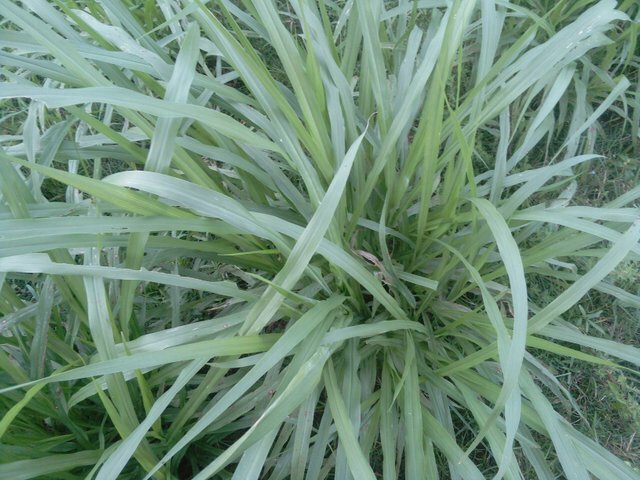 These grasses are called Napier grass. These are grass pictures. These are the food of cow goat. 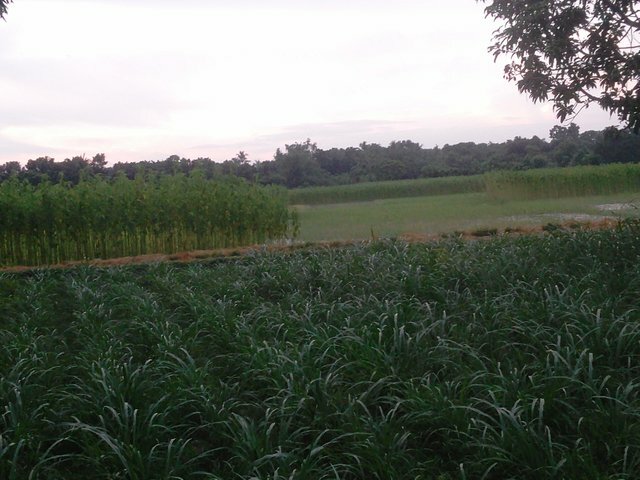 Bangladesh is cultivating this grass farming. Take pictures of our village. There are plenty of nutrients inside this grass. These photos I got on my mobile. I always try to take better pictures. This is not easy to take a good picture. Beautiful pictures like everyone. It looks very nice to see good pictures. I love to take pictures. Everyone will make pray for me so that I can take a better picture. This is original content by @uncommonriad. Thank you so much to visit my blog. Stay with me and get more post about travel, photography, life, story, love, technology and motivation etc. Please upvote, comment and resteem my post. Again thank you so much. Those are really very amazing greens shots. 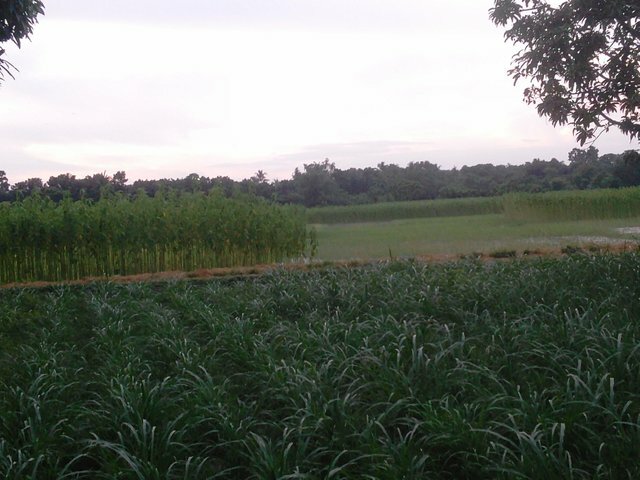 I just love greenery it makes me more calm and imparts peace. This post has received a 1.04 % upvote from @drotto thanks to: @uncommonriad. You got a 12.35% upvote from @upme thanks to @uncommonriad! Send at least 3 SBD or 3 STEEM to get upvote for next round. Delegate STEEM POWER and start earning 100% daily payouts ( no commission ).